This week for our weekly post we chose to do a video blog to give a few shout outs and a charge to take personal ownership of inviting others to our Mother’s Day celebration. 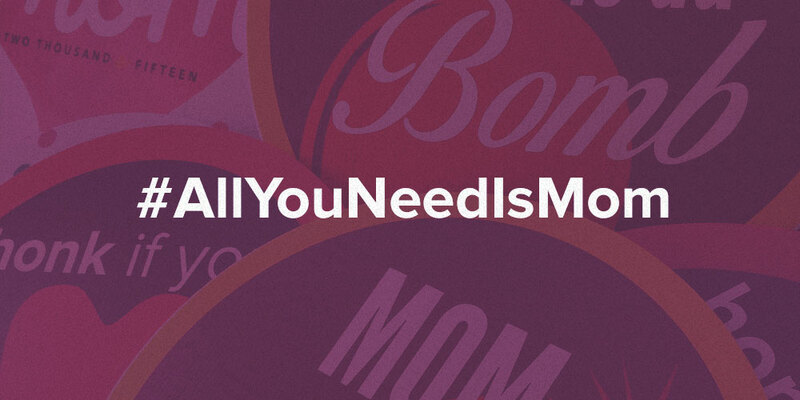 So, watch the video below and be sure to check out additional ways that you can spread the word about #AllYouNeedIsMom for share week. 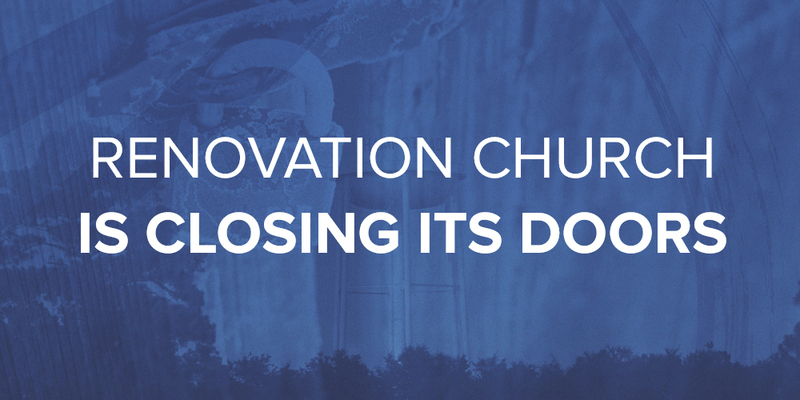 All You Need Is Mom Promo from Renovation Church on Vimeo.